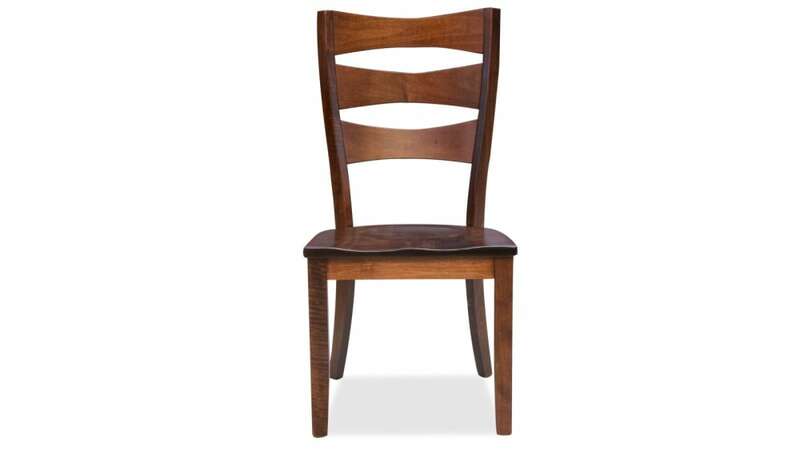 The Angleton Asbury Dining Side Chair proves that details matter. A new approach to the ladder-back design gives this chair a fresh look that's sure to bring eye-catching style to your space. To bring the best of both worlds into your home, this transitional chair is made using both contemporary and traditional elements. 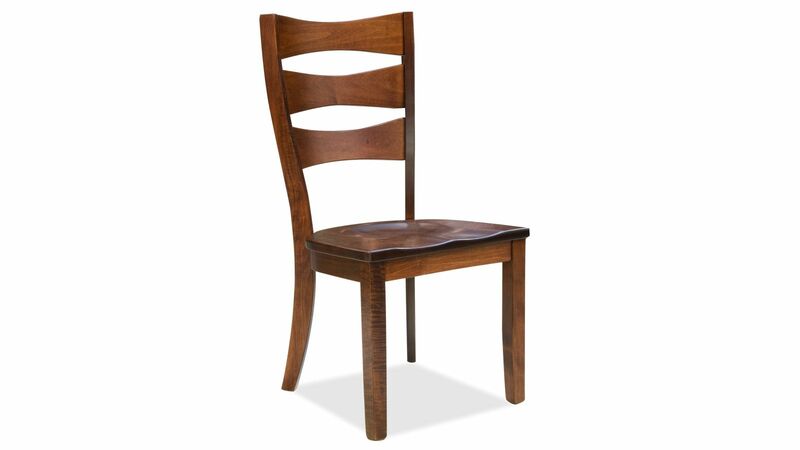 Made in America by skilled Amish craftsmen, this solid wood chair will bring beauty and functionality to your dining room for years. At Gallery Furniture, high quality and incredible style go hand in hand. Made in America, this chair was made to the highest standards in the industry. 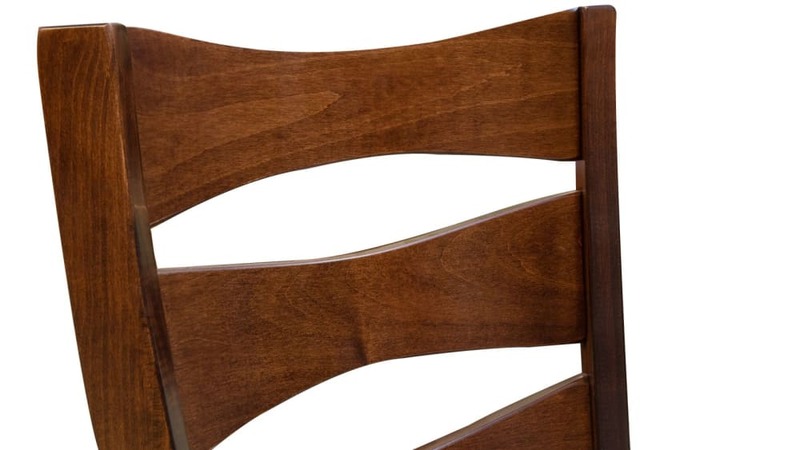 This chair boasts 100% solid wood construction that will last for decades. Graceful curves enhance the transitional styling. Sturdy legs support the chair and help it stand strong. You should never have to sacrifice quality for style. 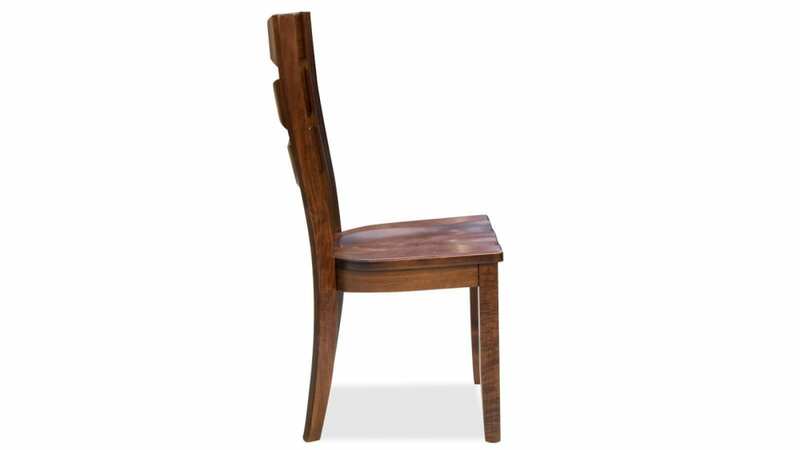 That's why we offer American-made dining chairs made from 100% solid wood. Using techniques that have been perfected over time, skilled Amish craftsmen have made this chair, with you and your family in mind. 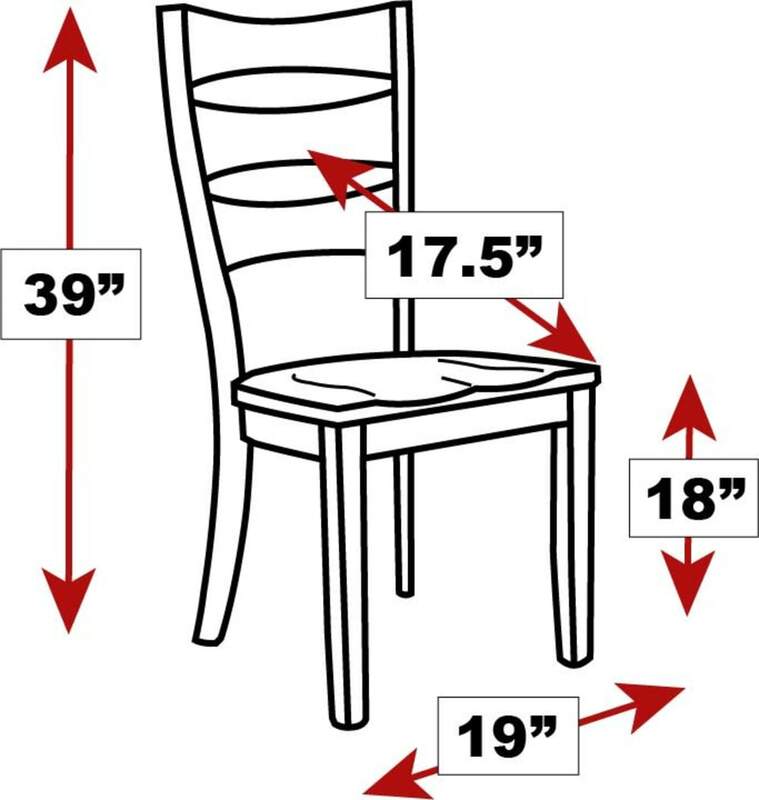 You can't enjoy a great family meal without the right dining chair. 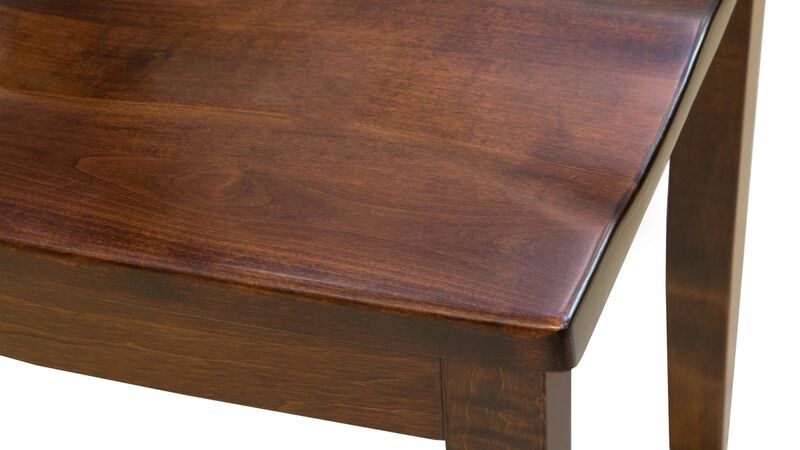 Don't wait another second to bring this top-quality, solid wood furniture into your home. With Gallery Furniture's same-day delivery, upgrading your space is fast and easy!